Asus is all set to unveil some more members of the Zenfone 4 series as the company has already announced the Zenfone 4 Max. Today, we got an image that reveals the design of three upcoming Asus Zenfone 4 series devices that include the Zenfone 4, Zenfone 4 Pro and another third device whose name is not known yet but we think it is the Zenfone 4s. Two of these three phones are coming with dual rear cameras while one has single rear camera sensor. 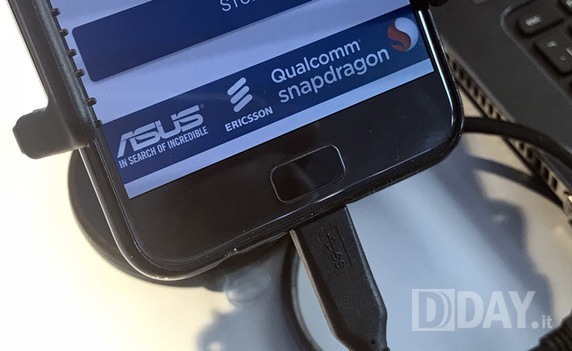 Also, the fingerprint scanner is no more on the rear as Asus decided to move it to the front. As the picture above shows, three new variants are launching soon. The regular Zenfone 4 is the first one having a dual camera system on the back. Previously leaked images of the Zenfone 4 revealed that there is a glass back so that it will feature a metal and glass design. The next phone in the image has an HTC-like design, and it could be the Zenfone 4s, but we aren’t sure. Lastly, we have the Zenfone 4 Pro which is the premium high-end smartphone from Asus for 2017. It is the phone that is going to compete with devices like Galaxy S8, Mi6, OnePlus 5, Pixel 2, Moto Z2, etc. 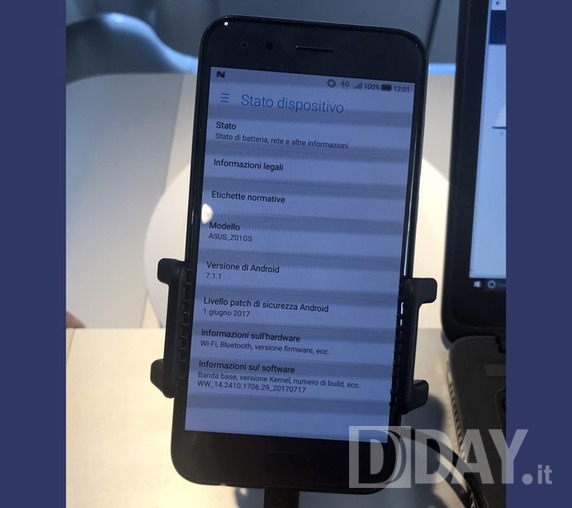 So today, DDay was able to get the exclusive hands-on shots of the Zenfone 4 Pro along with the specifications. So, the Asus Zenfone 4 Pro has a 5.7-inch Quad-HD AMOLED panel, and it is powered by a Snapdragon 835 processor with 6GB RAM and 64GB internal storage. 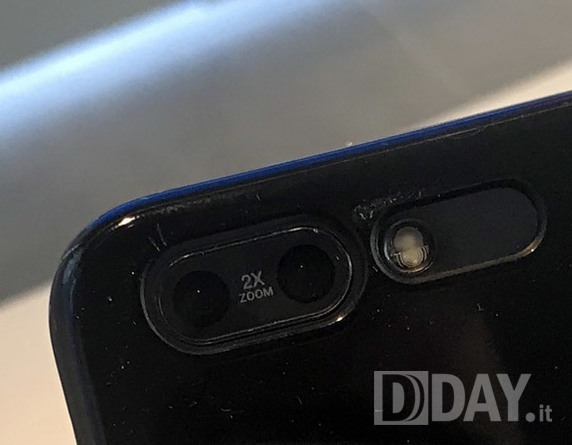 There is a dual camera setup, and the website mentions 21MP camera with 2X Zoom, so it is a mystery whether 21MP is for the one sensor or both combined. If it is combined, then we can expect either 16MP+5MP setup or 13MP+8MP dual camera sensors. Android 7.1.1 Nougat runs out of the box with of course the Zen UI on top. The Asus Zenfone 4 Pro is launching in mid-September, so we are sure that more details will be out pretty soon. What are your opinions about the new Zenfone 4 series phones? Do let us know via the comments section.